The relationship between Volvo and Renault started in 1979 with collaboration on the manufacture of engines, followed by ever closer connections, in a difficult economic context for the sector. At the end of 1989, Volvo began to approach the Renault board, directed by Raymond H Lévy, with a view to concluding cooperation agreements. 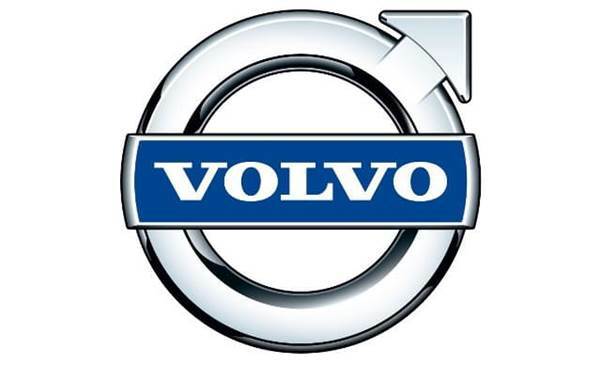 Cross-shareholdings were in effect with the truck branch of Volvo. Renault Véhicules Industriels was thus owned 55% by Renault and 45% by Volvo. This was the first step to an alliance between the two groups with the aim of grouping together truck activities around Volvo and the car division around Renault. However, on 2 December 1993, the two partners stepped back from merging, because of serious reservations on both sides. Following numerous twists and turns, the marriage finally took place in April 2000. In the meantime, Volvo had separated from its car manufacturing activity and Renault, now privatised, had allied with Nissan. Book : Patricia Kapferer, Tristan Gaston-Breton, Renault Trucks, une autre idée du camion, le cherche midi, 2005.